Disney World Travel – Let Mouseketrips help you book your next Disney vacation. No fees, no fuss, just great vacations. Want to go on a Disney World vacation? Disney World is the most popular tourist destination in the world. So, planning a trip there can be really hard, and getting it right can be even harder. Enter Mouseketrips, your friendly Disney Vacation specialist. Disney is all that Mouseketrips does, and Mouseketrips knows Disney inside and out. Mouseketrips will never charge fees for their services. They can help you plan everything from your hotel, park passes, dining reservations, fast pass reservations and even make other suggestions to make your Disney World days even better. No need for you to figure all of this out on your own. Worried about the cost? Mouseketrips will continually check for discounts so you don’t have to worry about getting the best deal possible on your Disney World Vacation. 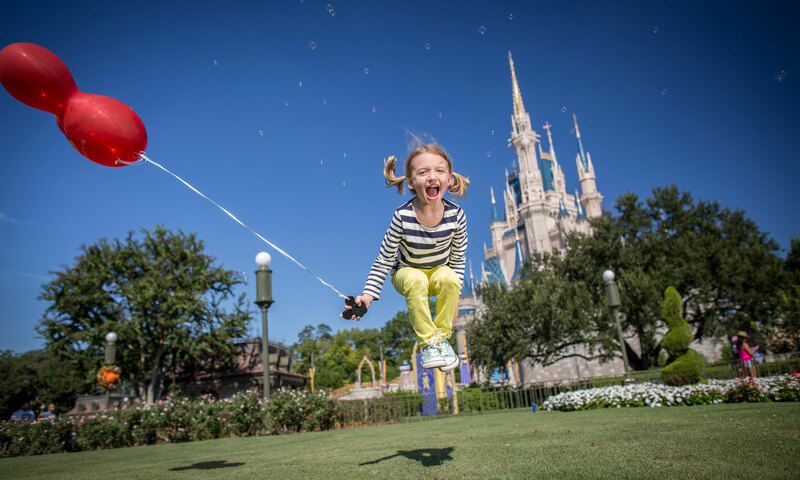 It seems like you can spend a lot of time and money trying to make your Disney World vacation perfect, or you can contact Mouseketrips and let them save you time and money and ensure you have the perfect Disney World Vacation.